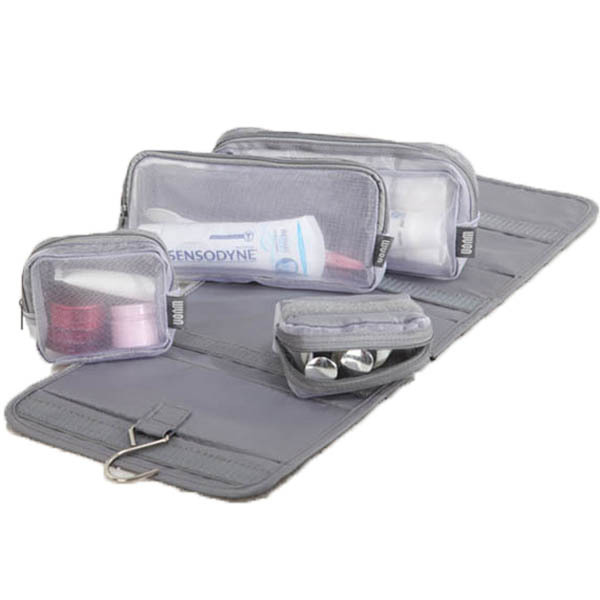 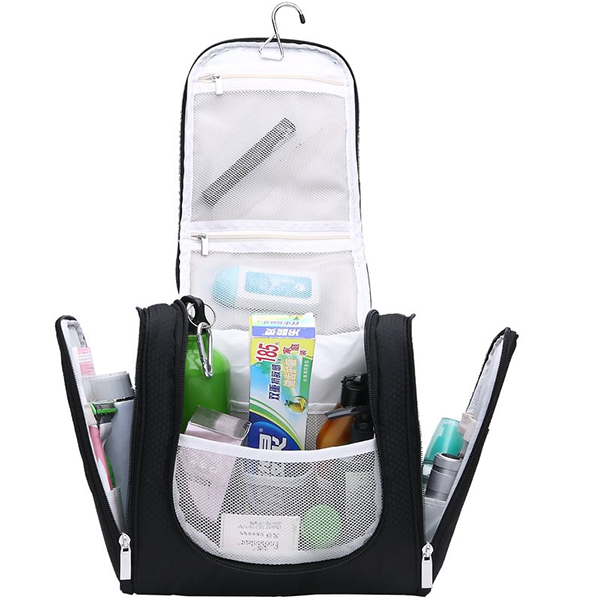 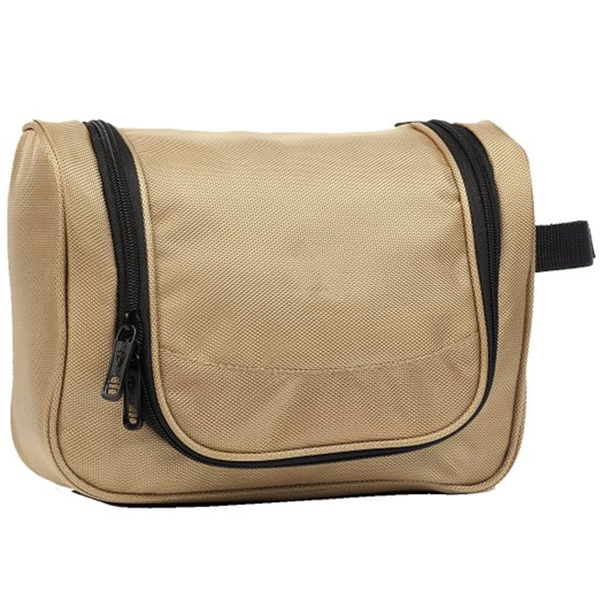 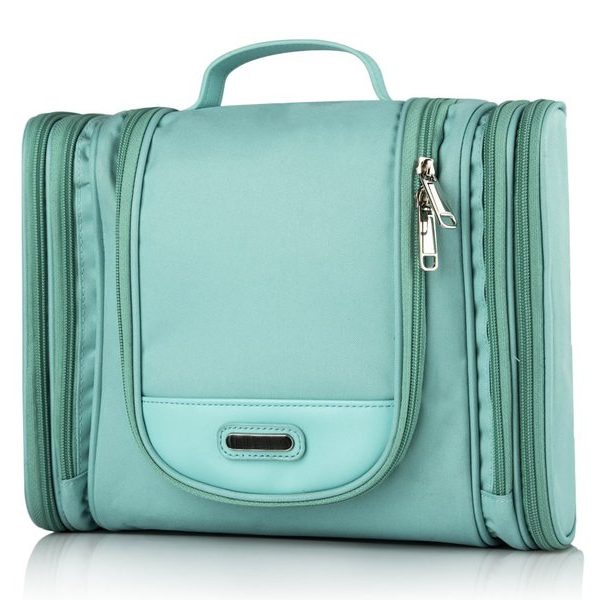 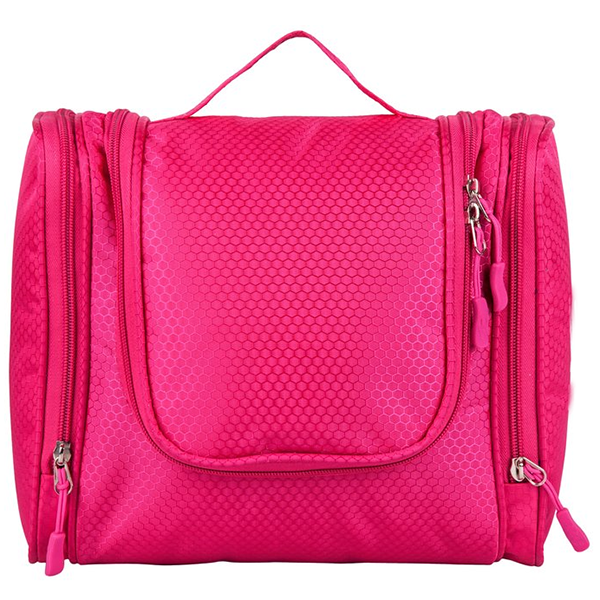 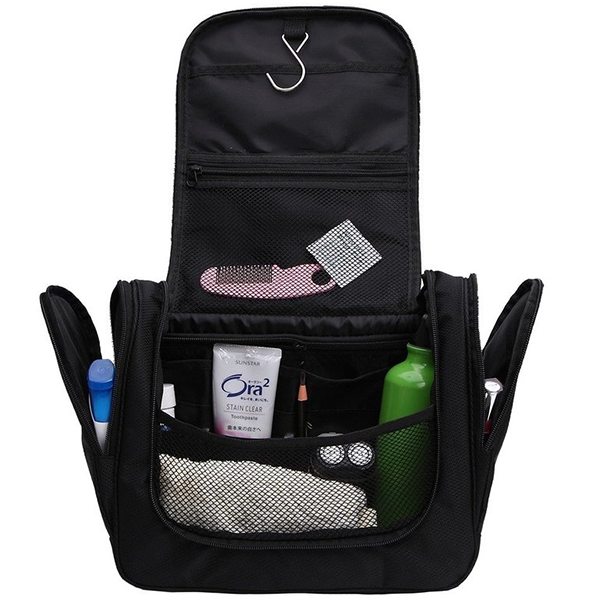 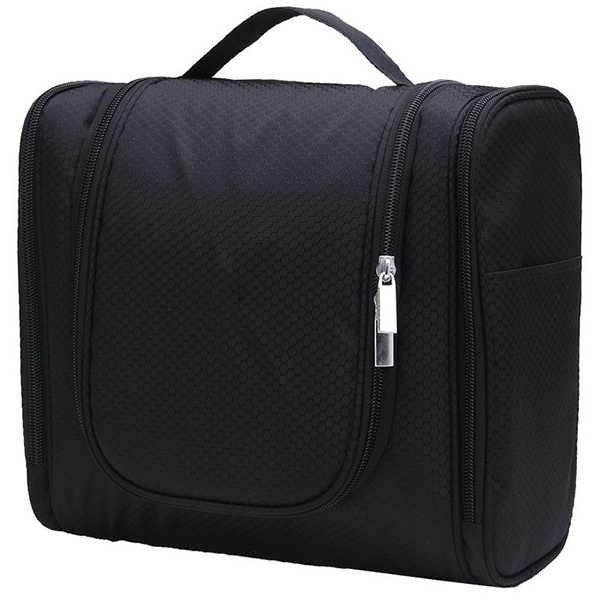 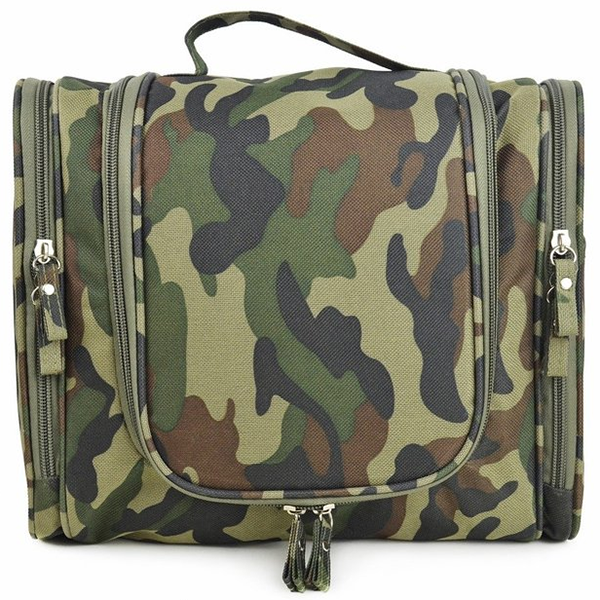 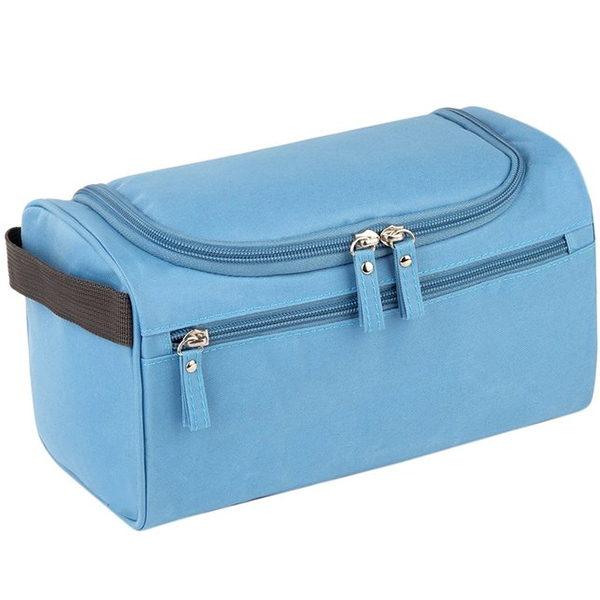 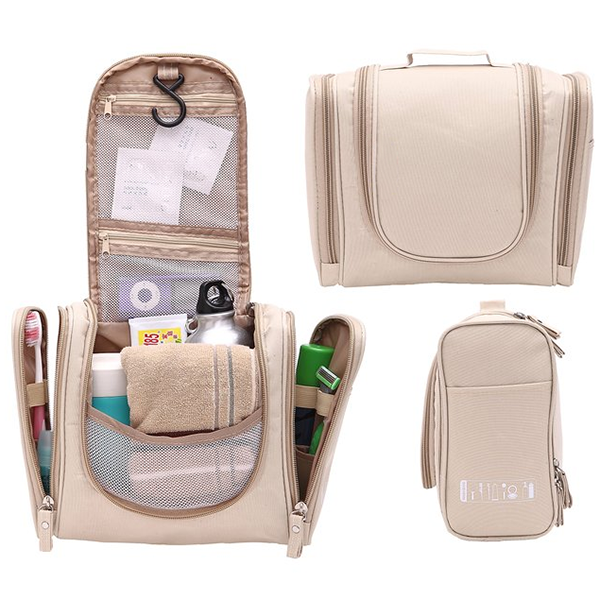 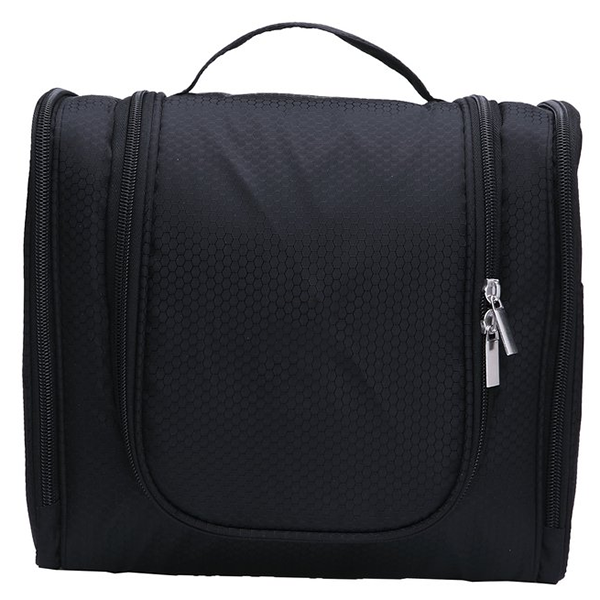 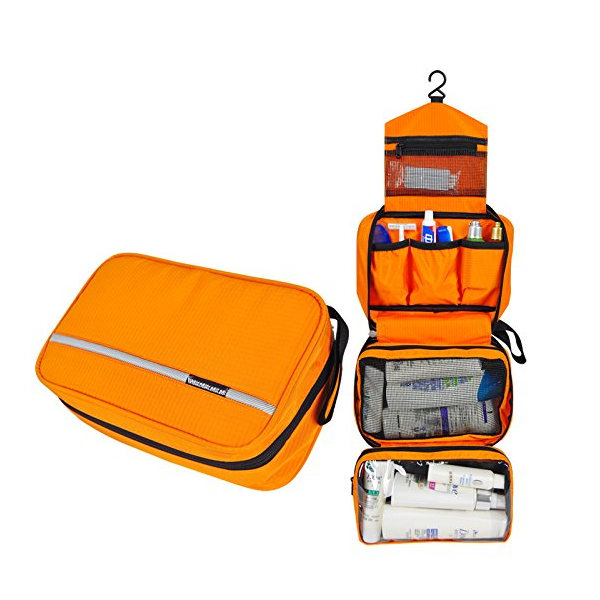 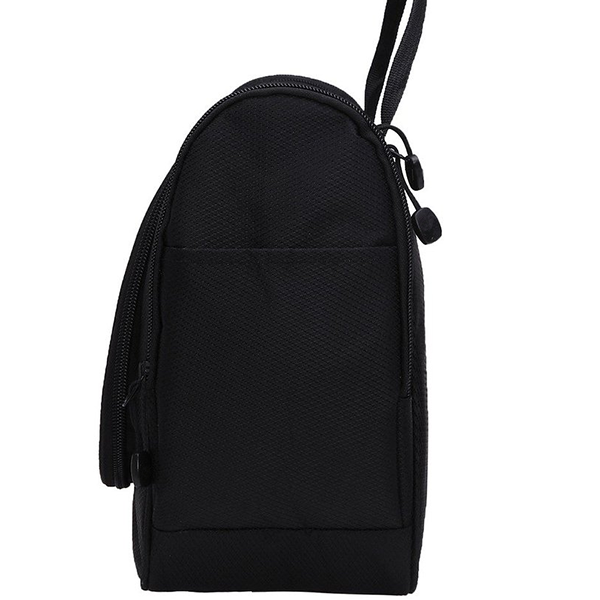 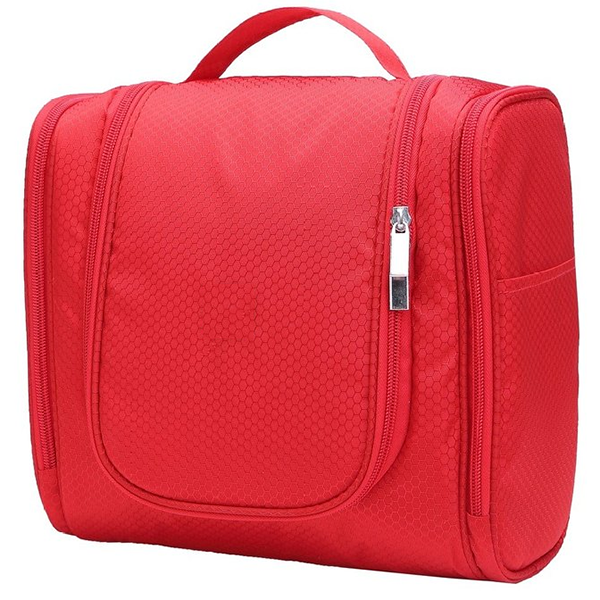 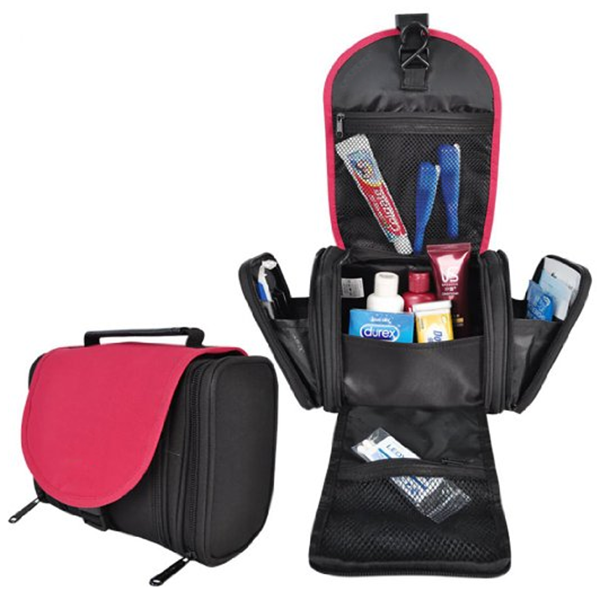 This cosmetic bag has plenty of pockets and compartments,there should be enough room for items such as deodorant,mouthwash,a toothbrush,toothpaste,dental floss,hairbrush,combs,band-aids,shaving cream,razors and even your phone ect. 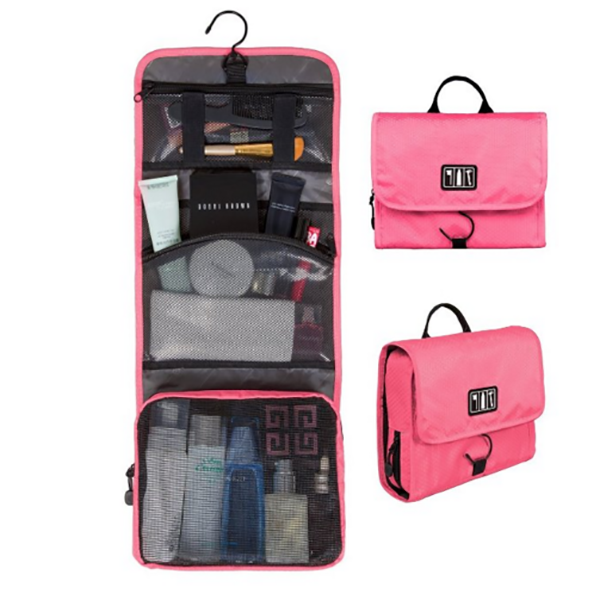 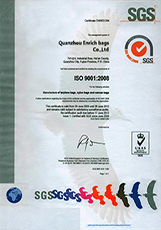 Waterproof,could hanging it in the bathroom with no damage,best for family trips. 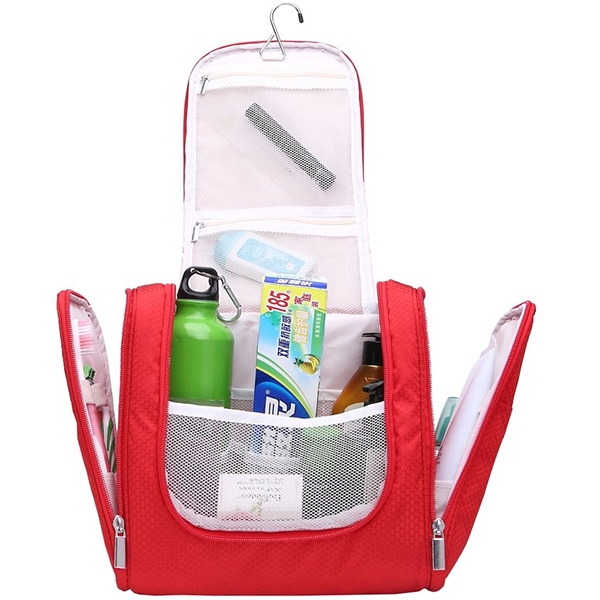 Keep traveling comfortably,have all necessities right at hand,no more digging or dumping everything out to find what is needed.When at home it can save up room or keep bathroom more organized. 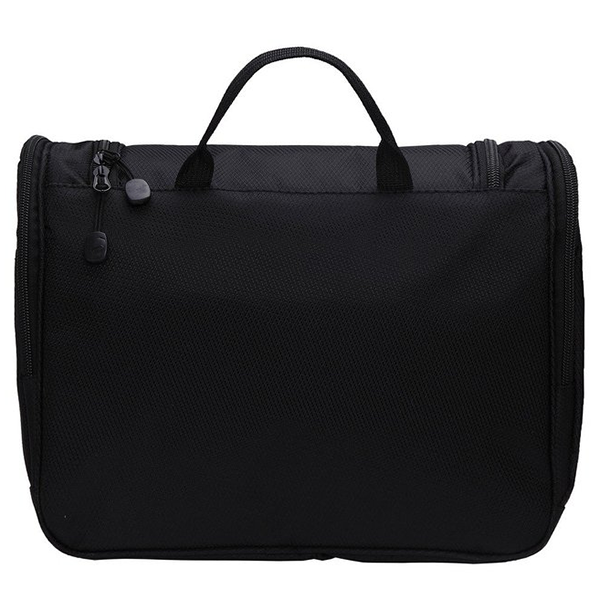 Special design for it's appearance makes your trip more enjoyable. 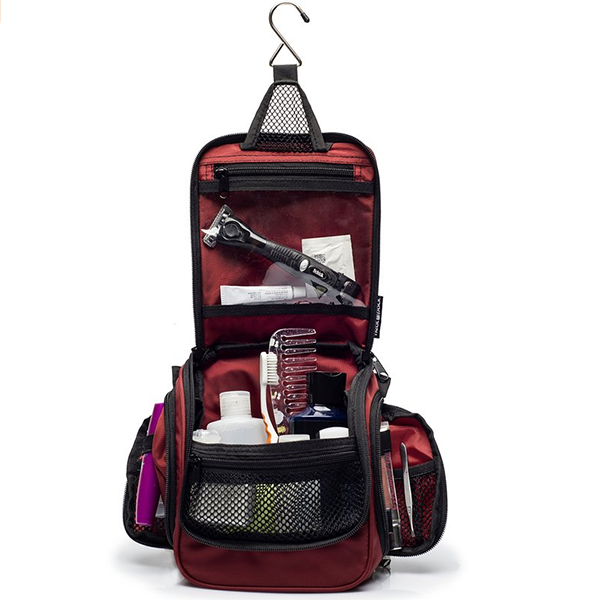 Hangs for Easy Access:No need to unpack items or rummage around.The attached metal hanging hook lets you hang the bag on the bathroom door,shower rod or towel rack for fast access to your toiletries.